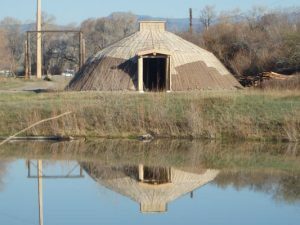 Earthlodges, Tipis, Quinzhees, Snow Caves and More! Earthlodge architecture comes from the northern Great Plains where Mandan Indians built massive structures for communal housing and shelter from bitterly cold subzero winters and the relentless wind of the Plains. 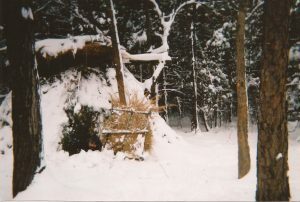 The initial framework for an earthlodge looks something like Stonehenge, or rather “Woodhenge,” with an inner and outer circle of support poles topped by cross beams connecting everything together. 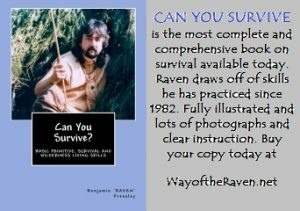 LISTEN TO MY INTERVIEW ON THE IMPORTANCE OF BUSHCRAFT SKILLS IN EVERYDAY LIFE WITH FERNAN VARGAS OF THE RAVEN TRIBE! 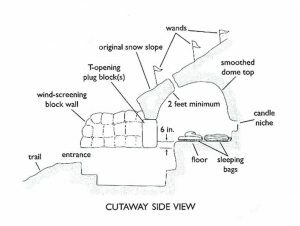 How To Build A Snow Cave….For more great articles and drawings like this visit Red Dirt Preppers! 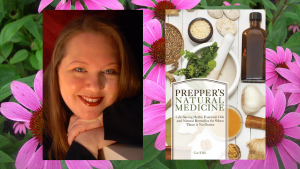 For a great website on herbal medicine and many resources Cat Ellis is the best! 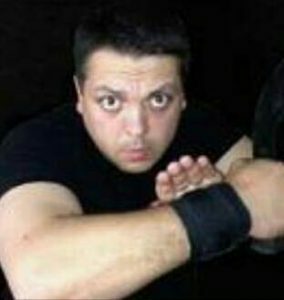 Be booking a special workshop for your group now before the calendar gets full!